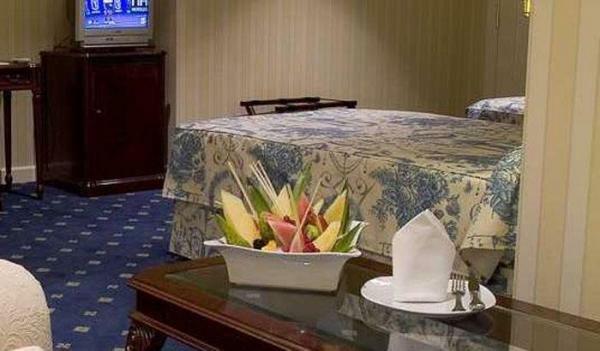 Each of the 83 rooms and 4 junior suites at the Hotel María Elena Palace offer the following services and comforts: Internet access, safe mini bar, complete bathrooms with Jacuzzi shower. 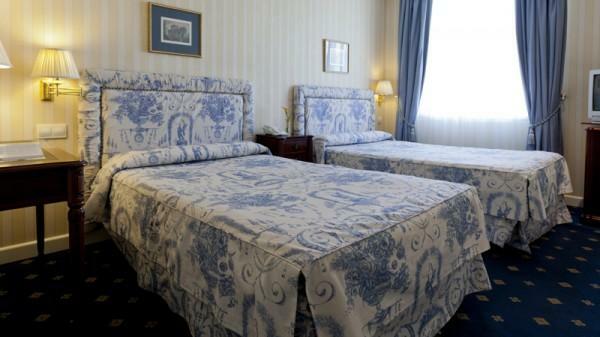 The exclusive design of the rooms are all decorated with original handmade Valencia furnishings, elegant Italian materials and linens and original German rugs. 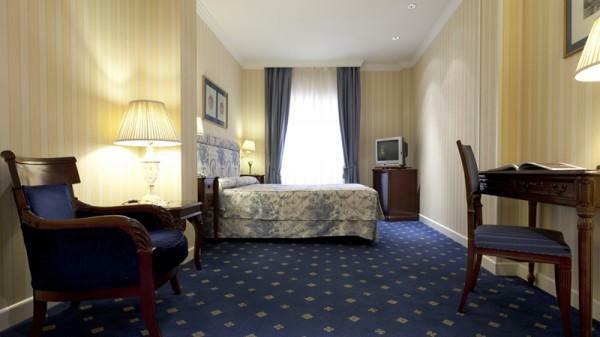 The Standard Rooms offer the choice of a king size bed or two separate beds. They are equipped with a satellite TV, internet access, safe and mini bar. 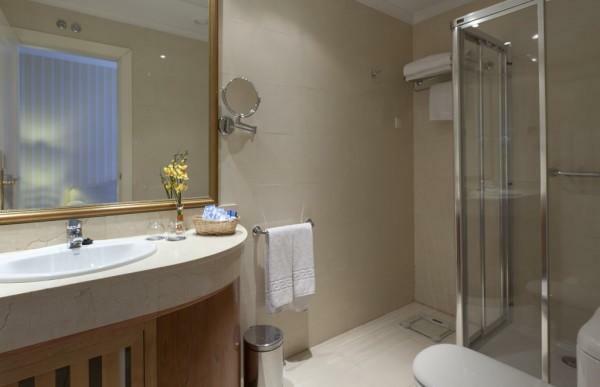 The elegant bathroom has a Jacuzzi shower and robe and all the necessary accessories that travellers find convenient. 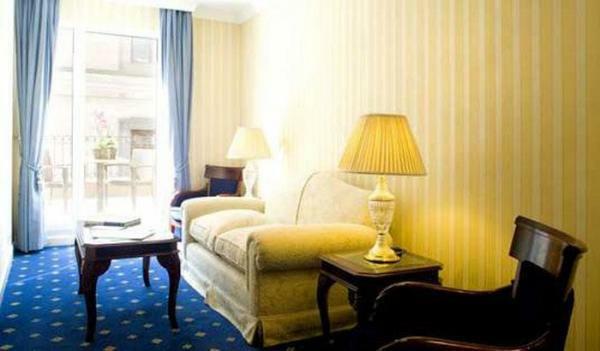 Our Junior Suites offer a small lounge near the bedroom where you will find a king size bed or two separate beds. There is also a satellite TV, internet access, elegant bathroom with Jacuzzi shower, robe and all the bathroom accessories that travellers need.